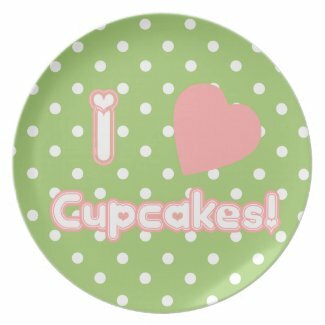 "" Sweet Tooth Studio: Melamine Plate ""
Om My Gosh! 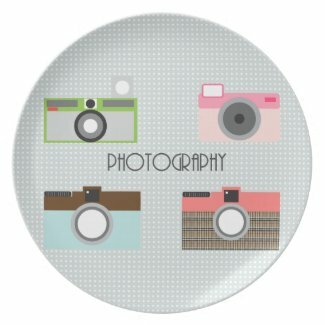 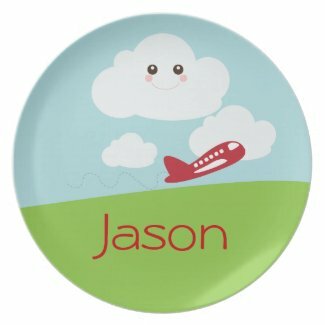 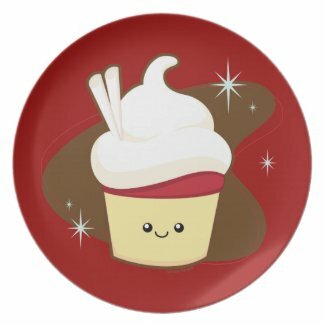 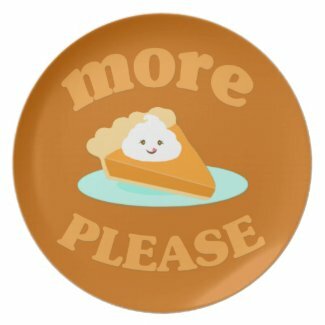 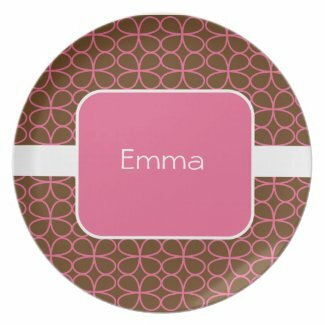 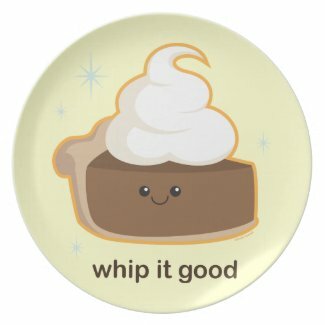 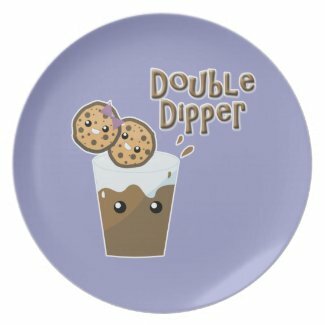 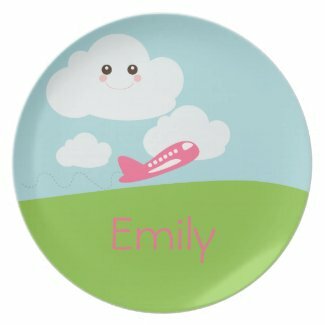 Zazzle now has Melamine Plates that you can personalize and customize. 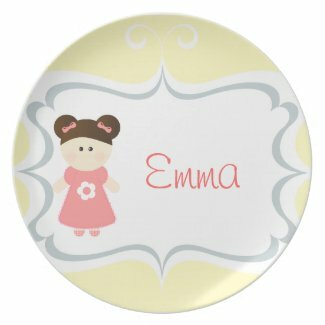 Super cute and great for any occasion. 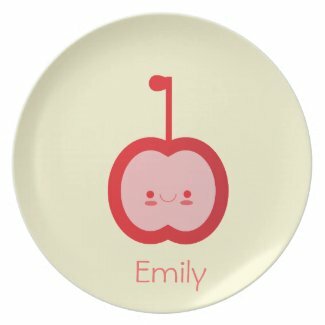 Take a look at some of these sweet designs.